18-year-old Henry is a working pupil. He finished his A Levels in 2017 and has been a member of Team Brakewell since August. 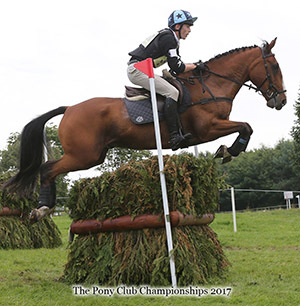 Henry has had Pat (Noble Old Mill) for 4 years, and is currently competing at BE100 level. He plans to move up to Novice / 1* level next season.